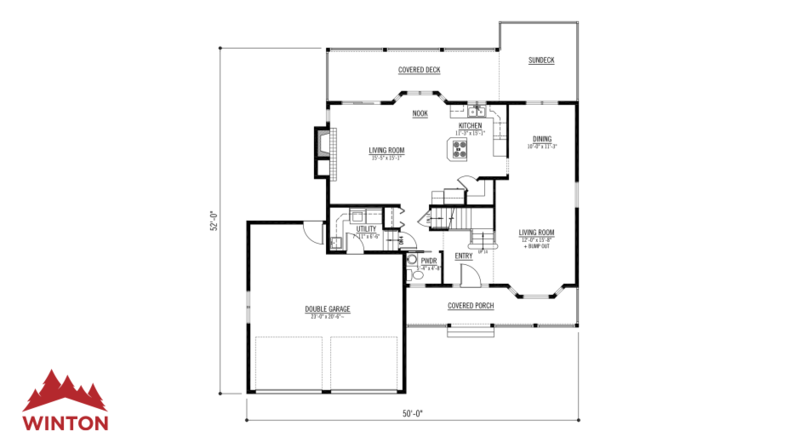 Open plan main floor with great master suite upstairs and two more bedrooms all with a classic style. The Atlin Lake is a three-bedroom and 2.5-bathroom house from the Winton line of prefabricated homes. 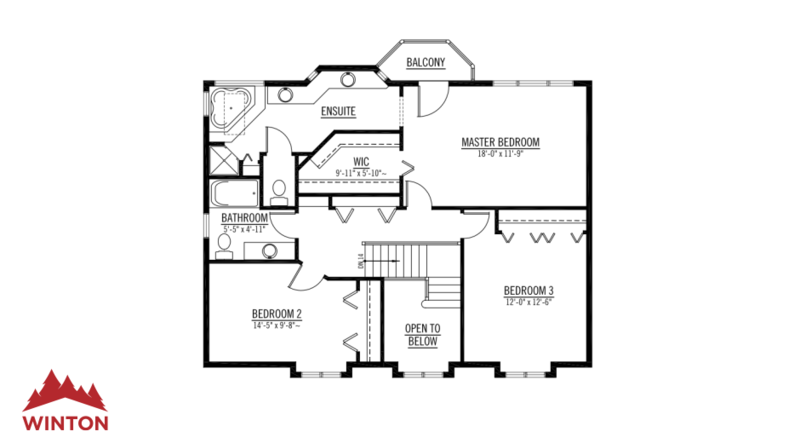 Browse floor plans, images and specifications here.